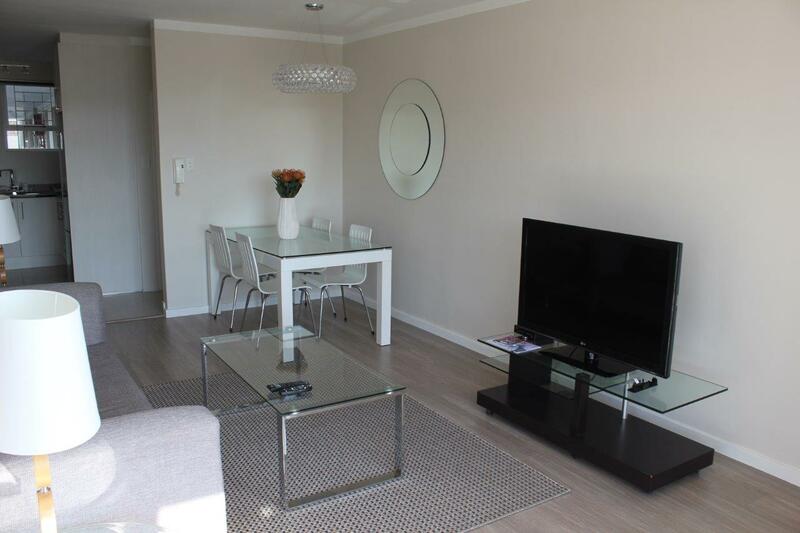 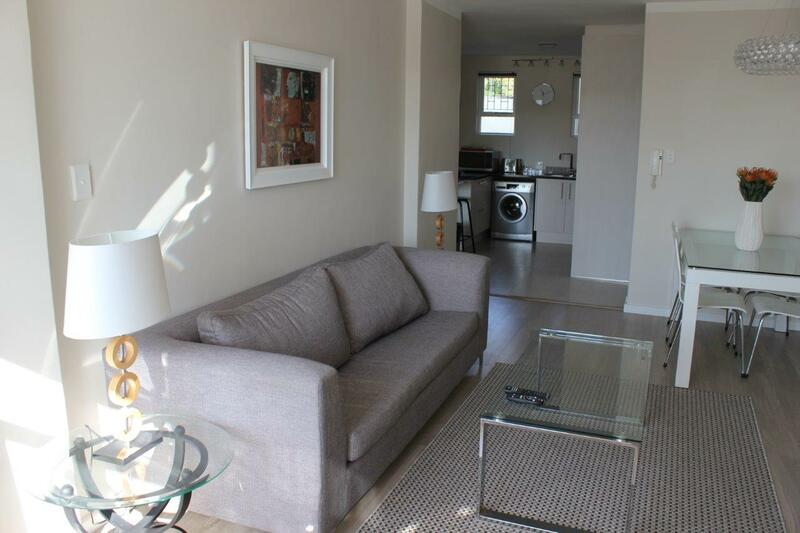 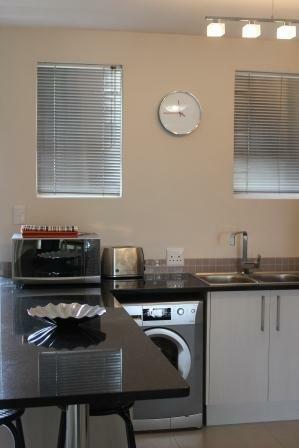 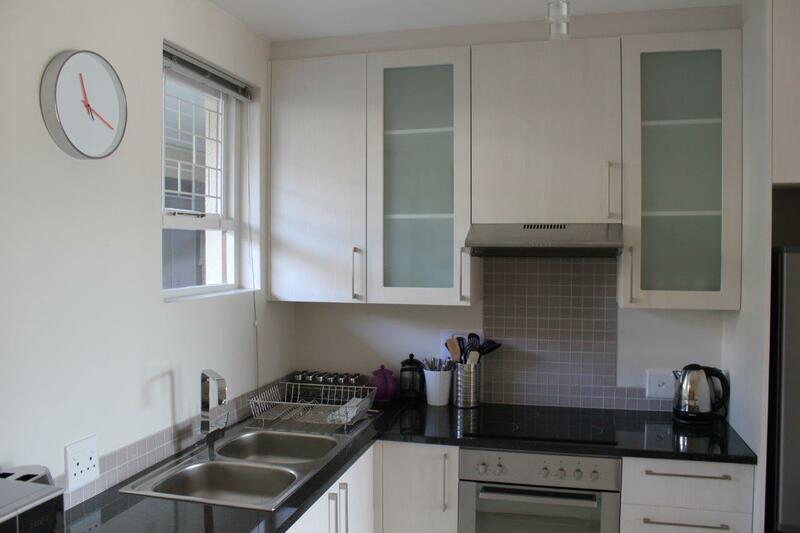 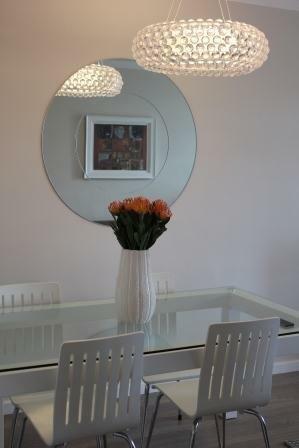 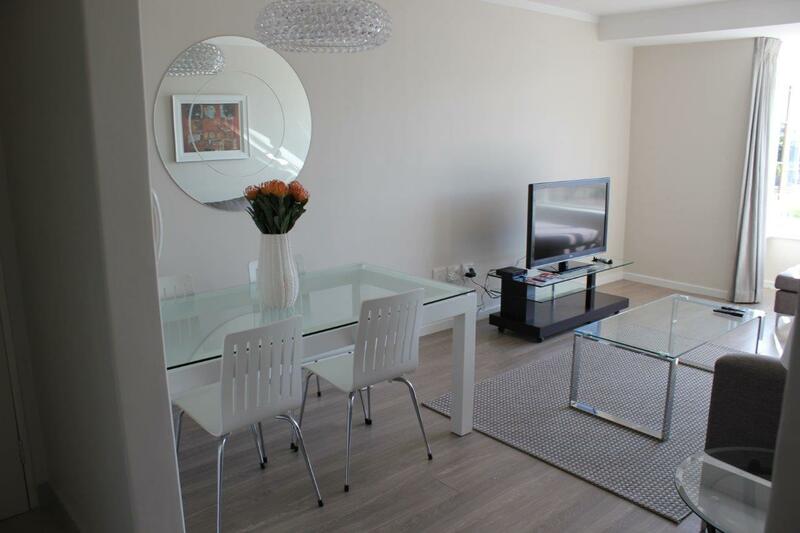 This Stunning fully equipped self-catering one bedroom apartment, situated on Main Road Green Point, is a stones's throw away from the Green Point Stadium and a few minutes walk to vibey restaurants and clubs. 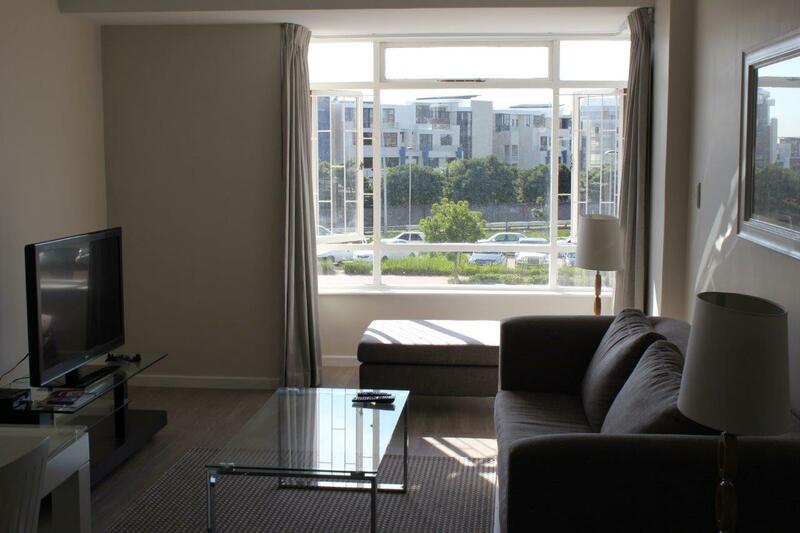 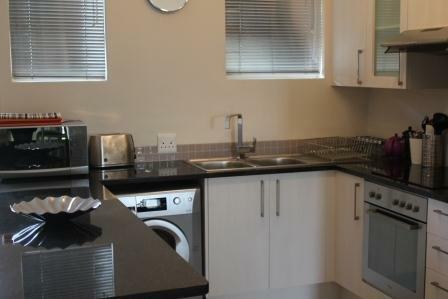 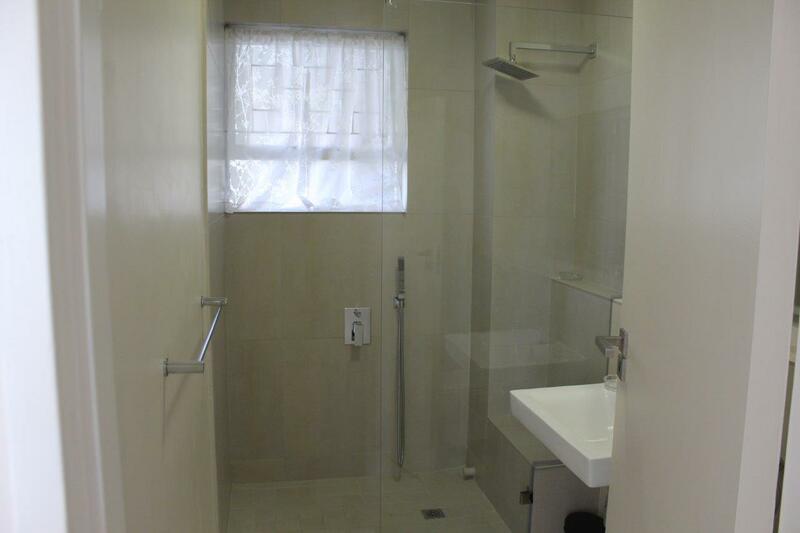 This stunning one bedroom apartment has a fully equipped kitchen and bathroom, queen size bed, lounge with a 2 seater couch, dining table for 4 people, TV with DVD and hotel package DSTV. 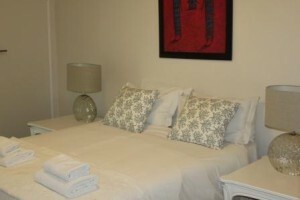 The Beautiful Cape Town beaches and a local Fitness club are just a stone throw away.